grassroots petition to demonstrate Catholic support for her nomination. to distort Catholic teaching in a cynical effort to smear Governor Sebelius. * oversaw a decline in teen pregnancies between 2002 and 2007.
common ground, common good solutions to the problems of our day. 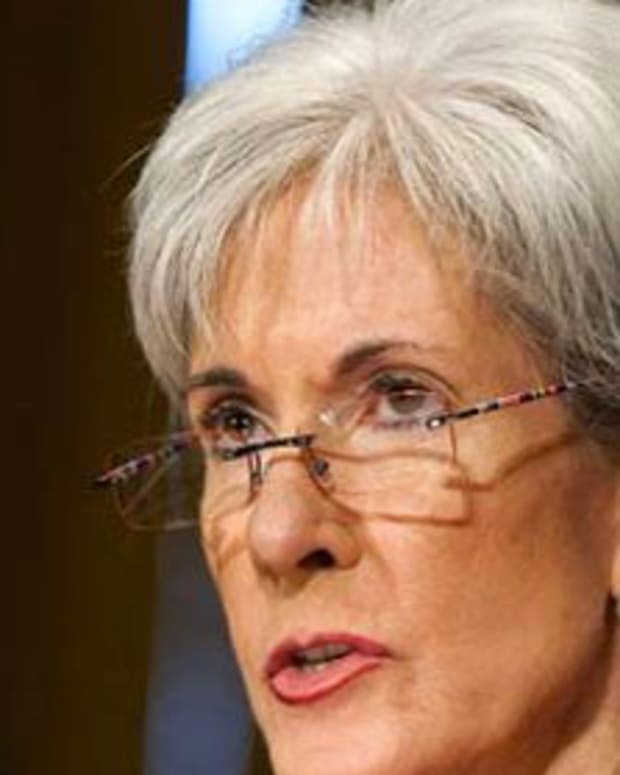 Family Research Council - "Obama Makes Wrong HHS Choice in Kathleen Sebelius"
Deal Hudson - "Obama&apos;s Choice of Sebelius Heats Up Pro-Life Battle"